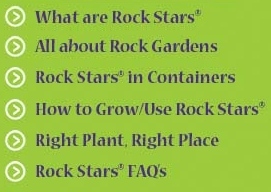 If you're looking for a convenient way to get some of the latest news on perennial gardening, you've come to the right place! Subscribe to our FREE newsletter and get news, updates, tips, tricks and more - directly to your Inbox. Just enter your email address below and we'll add you to our database of recipients.